In the economy of Pakistan shortage in reveres usually is occurred the main reason is insufficient tax collection or high target is made for tax collection in fiscal policy. If you go through the history of Pakistan shortage in reverse is not rare due to tax collection. Recently reverses are short up to Rs 196 billion. To cope up from this issue changes in fiscal policy is made accordingly by ministry of finance. Additional taxes are levied for generating reverses. These additional taxes are directly or indirectly leave effect on public and consumers. Such as usual practice has been observed so far that indirect taxes are increased like GST or withholding taxes, custom duties etc. These indirect taxes create major impact on prices of goods and services and after some months or weeks the result will be shown in form of inflation. According to legislatures due to imposing additional indirect taxes consumer cannot take advantage of falling in oil prices. 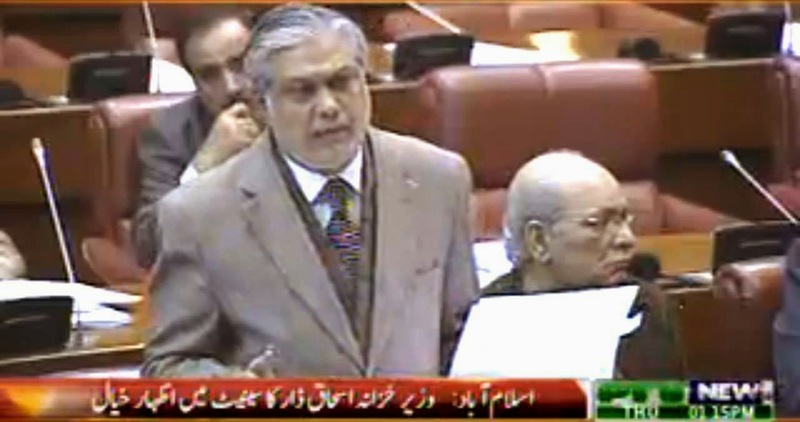 As per ministry of finance falling in oil price in international oil market and commodities prices. They also declared that taxation department does its job with honesty and responsibility and there is no corruption is found in taxation department. In the recent scenario my opinion is that investment opportunities should be adopted instead of fulfills government's expenditures through borrowing. As Pakistan is already hunted by huge burden of debts and debt servicing is not sufficient moreover circular debt is taken place due to bad debt servicing. If you see from the government’s point of view to fulfill its expenditures via increasing taxes on petroleum product may be right but when you think about the consumers they must be affected by this policy. Consumer will not take the advantage of falling in oil prices in international market. GST on oil products will be increased from 17% to 27%. As far as concern this not the way to achieve your reserves target, government need to review its target for reserves via tax recovery it should be realistic.